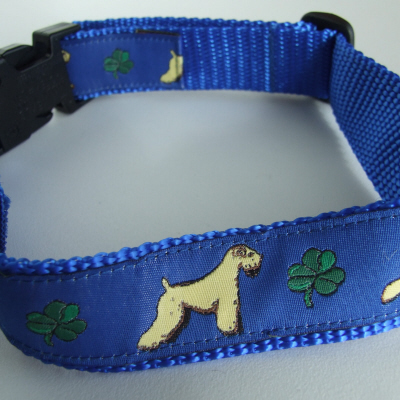 Martingale size (L) fits 30 cm to 50.5 cm 12" to 20"
A Soft Coated Wheaten Terrier design on blue woven ribbon sewn onto sturdy blue nylon webbing. 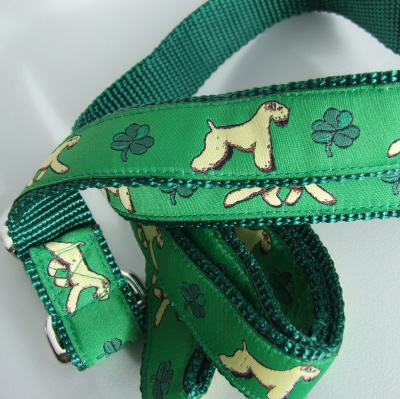 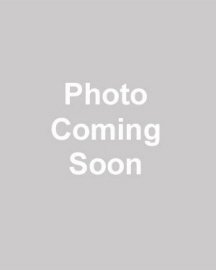 A Soft Coated Wheaten Terrier design on green woven ribbon sewn onto sturdy green nylon webbing. 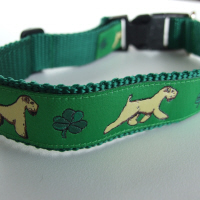 A Soft Coated Wheaten Terrier design on Green woven ribbon sewn onto sturdy Burnt Orange nylon webbing. 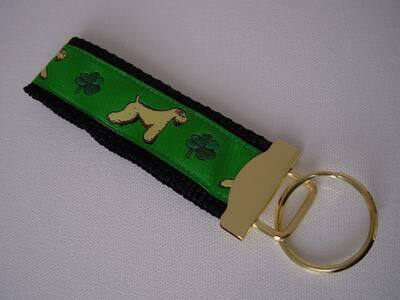 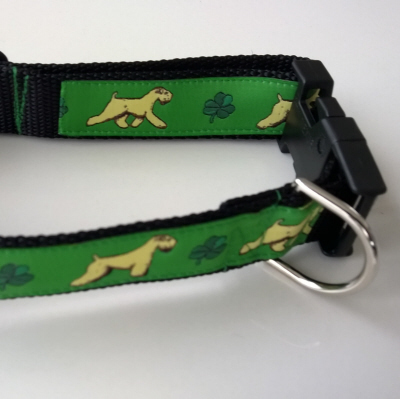 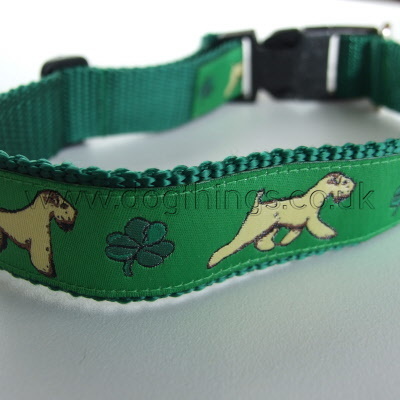 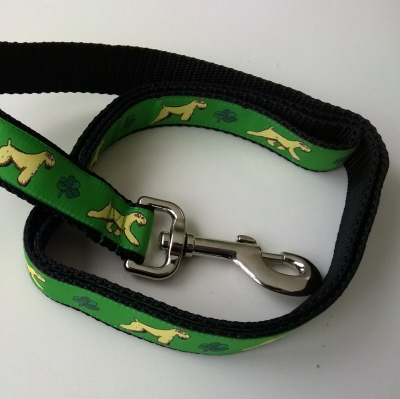 A Soft Coated Wheaten Terrier design on Green woven ribbon sewn onto sturdy Black nylon webbing. 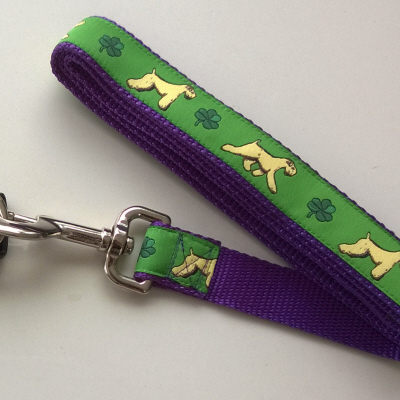 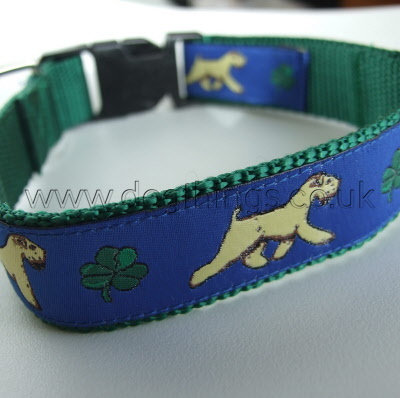 A Soft Coated Wheaten Terrier design on Green woven ribbon sewn onto sturdy Purple nylon webbing. 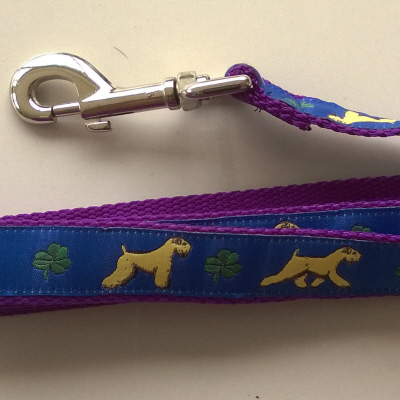 A Soft Coated Wheaten Terrier design on Blue woven ribbon sewn onto sturdy Purple nylon webbing. 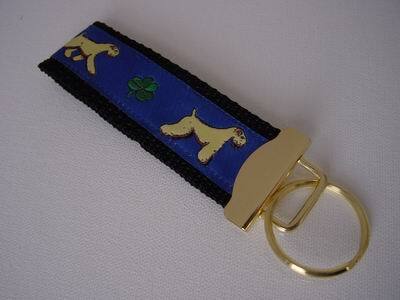 A Soft Coated Wheaten Terrier design on Blue woven ribbon sewn onto sturdy Black nylon webbing. 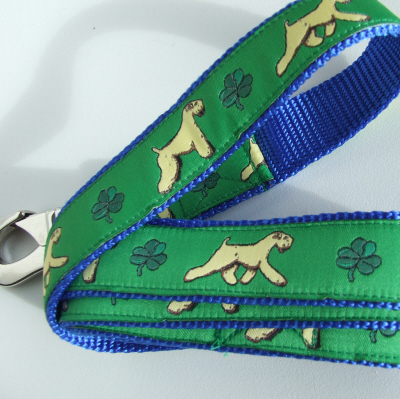 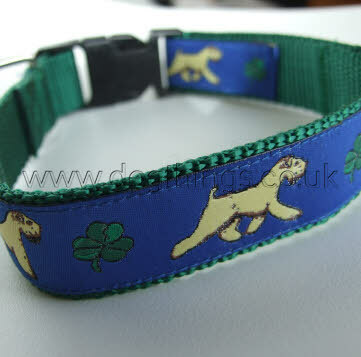 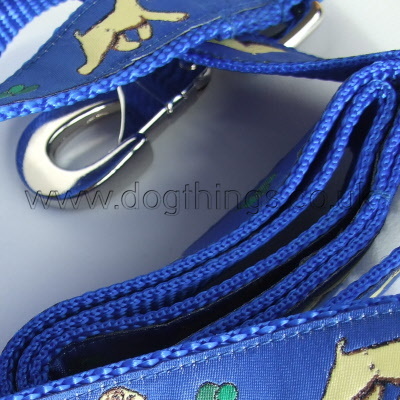 A Soft Coated Wheaten Terrier design on blue woven ribbon sewn onto sturdy green nylon webbing. 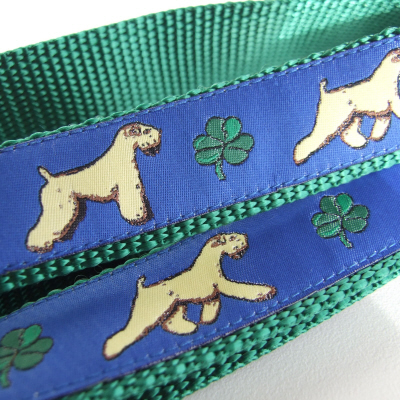 A Soft Coated Wheaten Terrier design on Green woven ribbon sewn onto sturdy Blue nylon webbing. 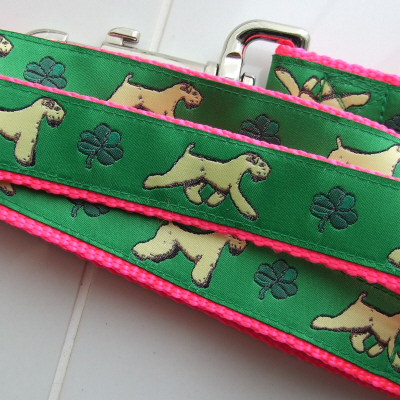 A Soft Coated Wheaten Terrier design on Green woven ribbon sewn onto sturdy Pink nylon webbing. 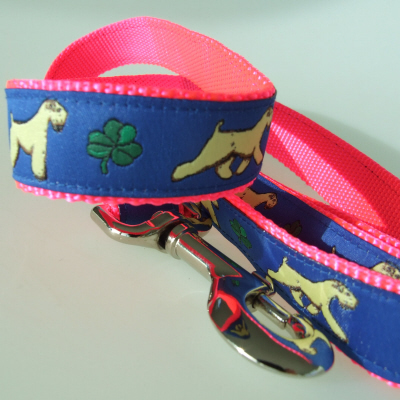 A Soft Coated Wheaten Terrier design on Blue woven ribbon sewn onto sturdy Pink nylon webbing. 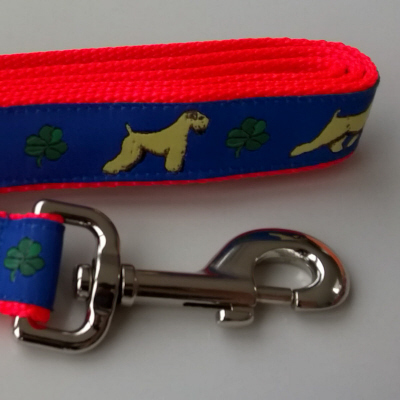 A Soft Coated Wheaten Terrier design on Blue woven ribbon sewn onto sturdy Orange nylon webbing. 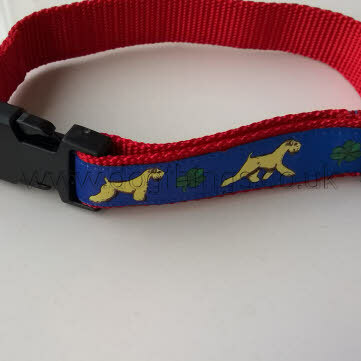 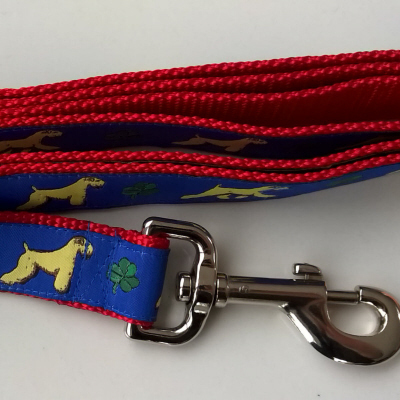 A Soft Coated Wheaten Terrier design on Blue woven ribbon sewn onto sturdy Red nylon webbing. 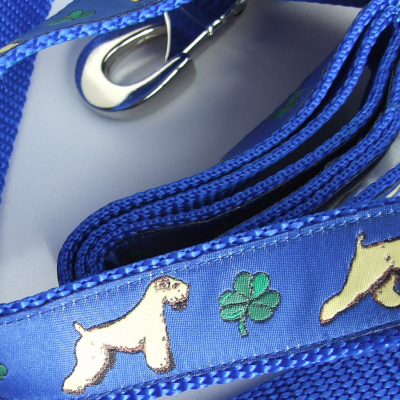 A Soft Coated Wheaten Terrier design on woven ribbon sewn onto sturdy nylon webbing. 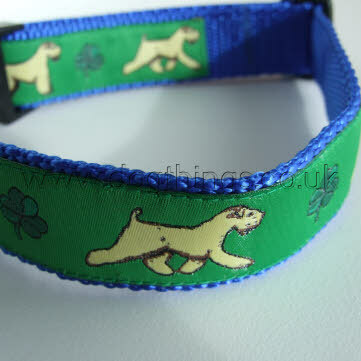 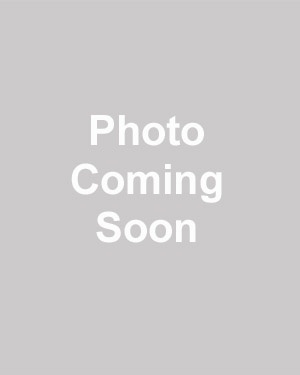 A Soft Coated Wheaten Terrier design on Blue or Green woven ribbon sewn onto sturdy Black nylon webbing.